From simple touch-ups to boost self-confidence to full-smile makeovers that can take years off your face, Dr. Amanda Canto can help you discover your own authentic and natural smile. Read more about The Transformative Power of Cosmetic Dentistry. Dr. Canto will make sure that the extraordinary care you receive in her Houston cosmetic dentistry office will be extended, when necessary, to her network of the very best dental specialists in Houston. She will be with you to guide you every step of the way. 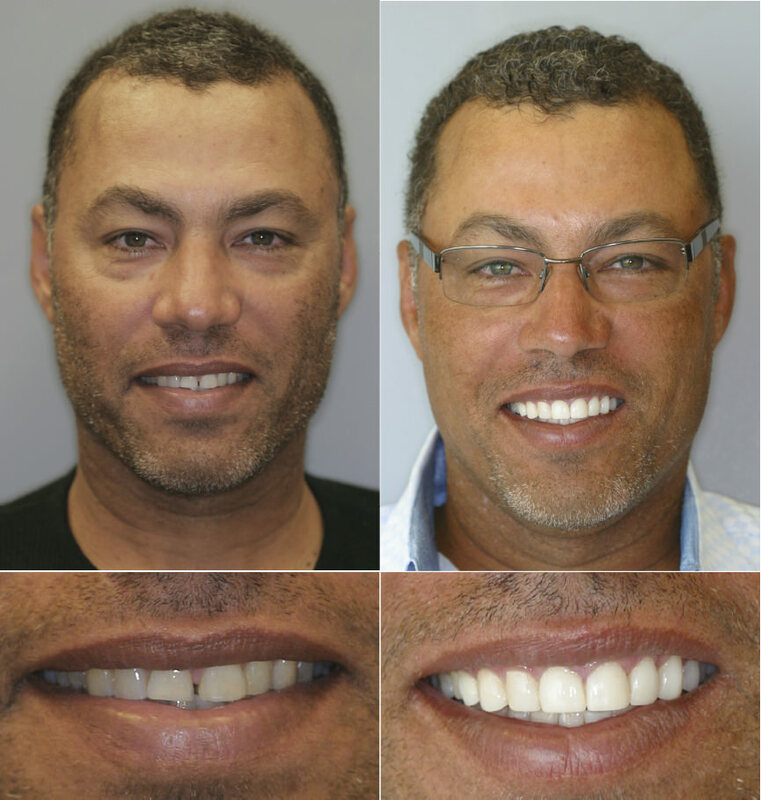 See more Houston Cosmetic Dentistry Before and After Photos! At Cosmetic Dentists of Houston, we focus on relaxation, better educational tools, and uncompromising personal relationships. Our goal is to make you as comfortable as possible during your visit and to give you an extraordinary experience. Call 713-622-1977 to schedule a Free Houston Cosmetic Dentistry Consultation with Dr. Amanda Canto, DDS.